The population of Dartmouth has just about always been on the incline. With a steadily growing population, the need for housing and storefronts goes along with it. With more and more properties going up in the area, the need for property maintenance goes up as well. Some maintenance issues are easy enough to take care of, but anything involving your roof can be an issue. 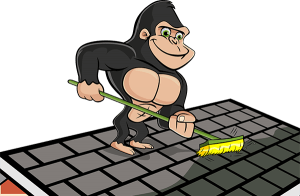 When you need to hit the heights of your home or business, trust a Gorilla with your Dartmouth roof cleaning and moss removal. There is no way to prevent clutter from building up on your roof. It does not matter what shape or size of roof you are dealing with, clutter happens. As seasons change, leaves, sticks and other debris are dislodged and set off into the world, namely landing onto your roof. A bit of organic debris here and there might not seem like a big deal but it is what comes along with it that matters. The more clutter that is sitting around your space, the more moisture it holds against the surface of your roof. This moisture creates a slick surface that is unsafe to walk on without the proper tools and training. 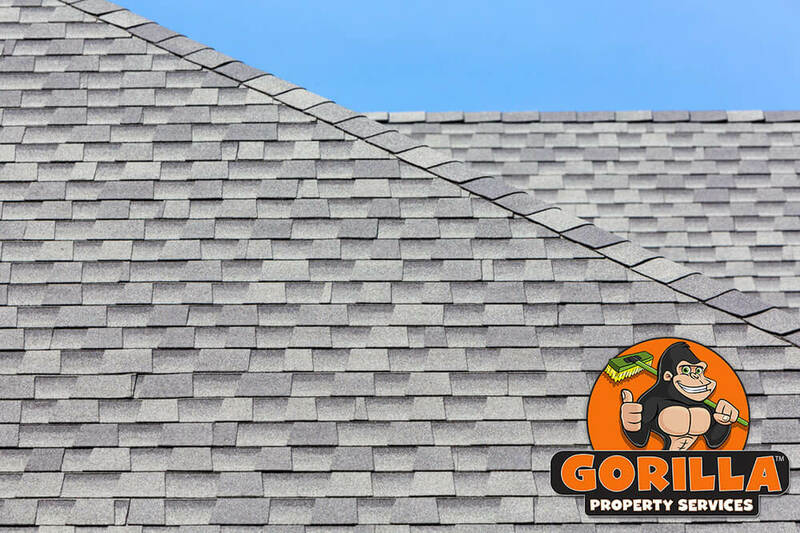 When our Gorillas set a foot down on your roof, they do it with top of the line safety equipment and all the right insurance for the job. There is never a bad time for your Dartmouth roof cleaning and moss removal. One service can drastically improve the look of your property. This is an every day benefit or a specialty service when trying to sell a property. Roof clutter might look unappealing but it can negatively impact the structural integrity of your property as well. In a climate like that of Nova Scotia, there is always moisture sitting on the surface of your roof. Building materials are designed to deal with this type of moisture but not the invasive growth that comes along with it. Moss thrives on moisture, spreading quickly and taking over the surface of your roof. Our Dartmouth roof cleaning and moss removal treats this growth carefully while preserving the delicate features of your roof.